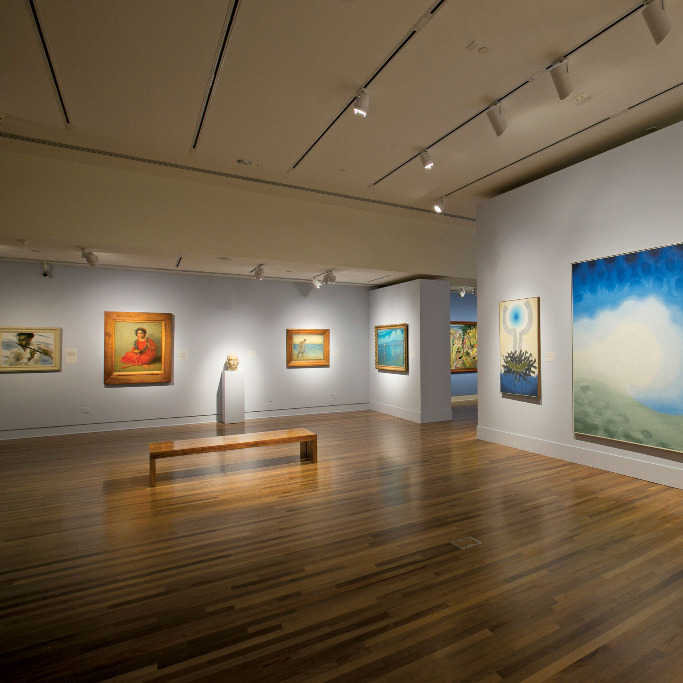 HONOLULU, HAWAI‘I—This winter has been a milestone season for the Honolulu Museum of Art. The institution recently received notification that its education programs have garnered a $1 million grant, payable over three years, from the Stupski Foundation. In addition, the museum has also received a $100,000 grant from the Victoria S. and Bradley L. Geist Foundation for the redevelopment of its website. 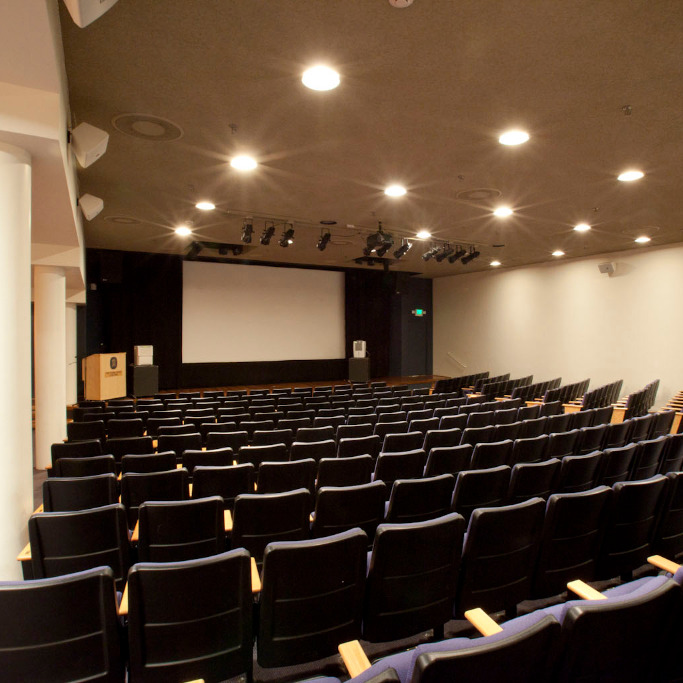 The Geists were longtime supporters and patrons of the museum and their foundation continues their legacy in supporting its arts education programs. The grants are an indication of the high quality of the museum’s initiatives, whether providing free art immersion sessions for financially challenged youngsters within their schools or training teachers in the museum on how to use its artwork to put Hawai‘i into a global context for their students. 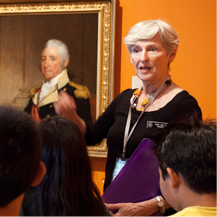 The grant supports the Honolulu Museum of Art’s strategic plan to restructure and further develop its arts education components to create an Arts Integrated Education Program for learning in Title I schools. Each student in the program participates in art immersion classes in school and attends an academically-aligned tour at the Honolulu Museum of Art (HoMA). Their teachers attend museum-directed workshops on how to use art for effective teaching. For the first time, HoMA will combine these services to maximize student access to art programming. All activities are designed to support learning goals as defined by The State of Hawai‘i Department of Education. Each year, the program aims to provide 30 hours of art immersion per student, based on feedback regarding ideal programming time from teachers participating in the museum’s Neighborhood Engagement Program at Queen Ka‘ahumanu Elementary School. The program will be offered to students over multiple years. This generous gift will help fund the redevelopment of the museum’s seven-year-old website, which was built on a now obsolete framework. The goal is to improve the virtual museum visitor experience with improved access to information, art and education programs. To join, e-mail lgriffith@honolulumuseum.org, or call (808) 532-6091. $20 general admission; $10 Hawai‘i residents and active duty military living in Hawai‘i; youth 18 and under are free.